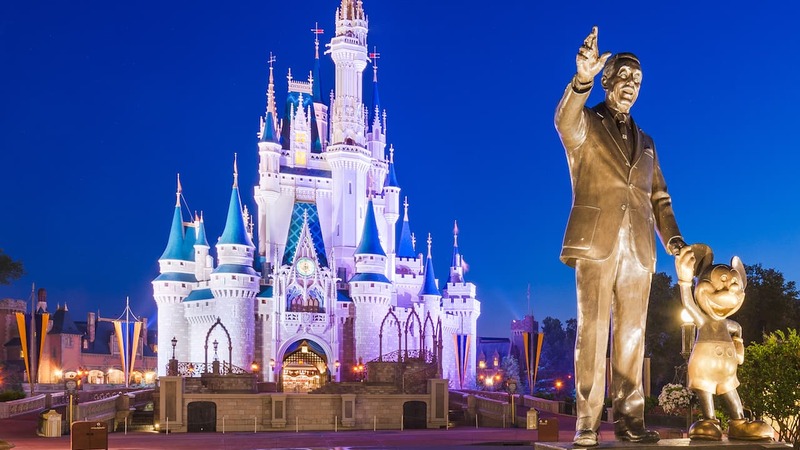 As Magic Kingdom Park’s 45th anniversary approaches this fall, this new weekly series will look at one of the park’s opening day attractions that can still be enjoyed today. This week, we’ll focus on the Swiss Family Robinson Treehouse. The Swiss Family Robinson Treehouse at Magic Kingdom Park is the treehouse of every kid’s dreams. Inspired by the 1960 live action film “The Swiss Family Robinson,” the treehouse began welcoming guests on the park’s opening day, October 1, 1971. Part of what makes this attraction so cool is the attention to detail. The treehouse features five rooms: a living room, kitchen, library, master bedroom and boys’ room, and each one gives you the sense that the family has just stepped out and could return at any minute. There’s no doubt that the Robinson family took their time – and a lot of ingenuity – putting this place together. There’s running water and a working organ. A clamshell has been repurposed and made into a sink and chairs have been fashioned of out island bamboo. I used to love on the old version of the website if you clicked on most photos it expanded into a hi-res, full screen version of the same photo. Hope you bring that back, as you feature so many exclusive great photos here. We always enjoy visiting the Treehouse. It brings the movie to life & the views are fantastic! I love this attraction! I agree with Cory…..It’s fun to step into a movie and live the experience. A gem of an Attraction! If only the Robinsons hadn’t moved from Disneyland . . . . I love the Swiss Family Treehouse! It’s the perfect example of how Disney parks let you enter the world created by Disney’s films. It’s exactly like the Robinsons just stepped out for a second.